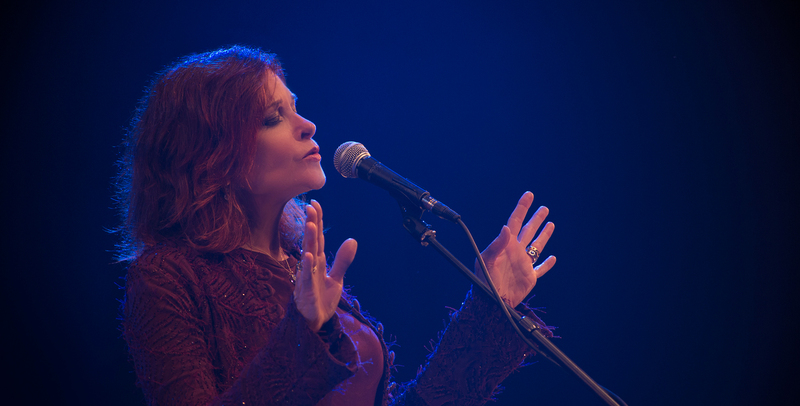 COOPERSTOWN, N.Y. – The Glimmerglass Festival will present Rosanne Cash in a night of music and stories, featuring John Leventhal on guitar, on Saturday, June 23, 2018 at 8 p.m.
A Grammy Award-winning artist, Cash has made her mark around the world as a distinguished singer-songwriter and author. After releasing her first album, she went on to produce 14 more, several with co-writer and producer John Leventhal, who has been collaborating with Cash since the mid-90s. Tickets for the performance start at $45 and are available online at www.glimmerglass.org, at the Box Office located at 18 Chestnut St, Cooperstown, NY 13326, or by phone at (607) 547-2255. The 2018 Glimmerglass Festival will feature performances of Bernstein’s West Side Story, Janáček’s The Cunning Little Vixen, Rossini’s The Barber of Seville and Puts’ Silent Night. The Festival will also offer performances of Bernstein’s one act Trouble in Tahiti, as well as a conversation with Leonard Bernstein’s daughter, writer and broadcaster Jamie Bernstein. Thomas Hampson will premiere a one-man show, and Margaret Atwood, author of The Handmaid’s Tale, will make her debut Glimmerglass appearance offering a wide-ranging talk. Additionally, Eric Owens will present a concert honoring veterans entitled Over There, and the youth opera Odyssey by Ben Moore and Kelley Rourke will make a return. For more information on the 2018 Glimmerglass Festival and to purchase tickets visit www.glimmerglass.org or call the Box Office at (607) 547-2255.